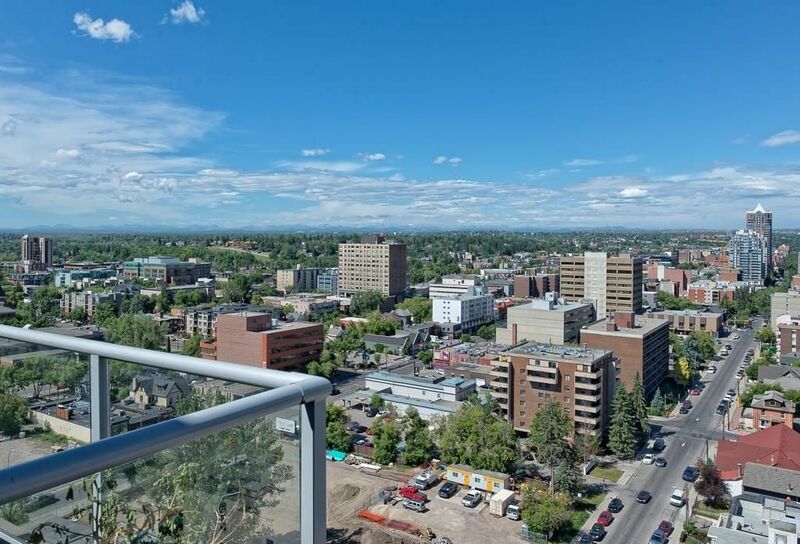 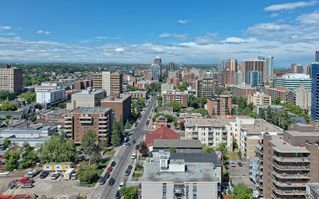 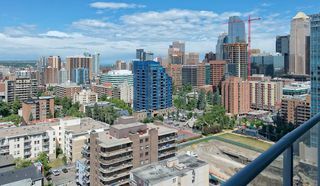 Live amongst the clouds, spectacular panoramic west facing views of the downtown skyline and mountains from this multi-level condo having floor to ceiling windows. 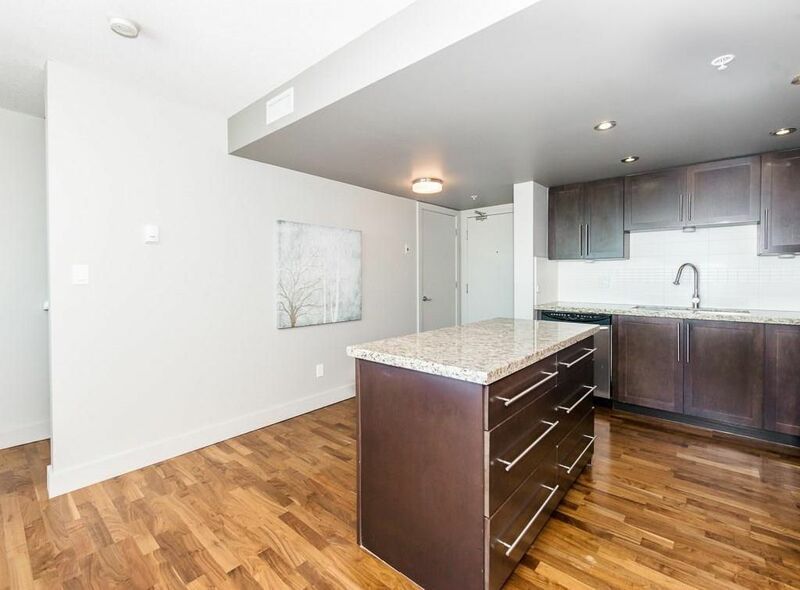 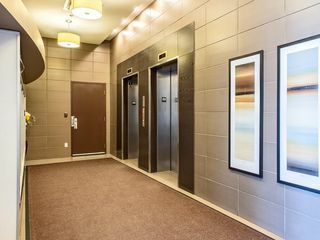 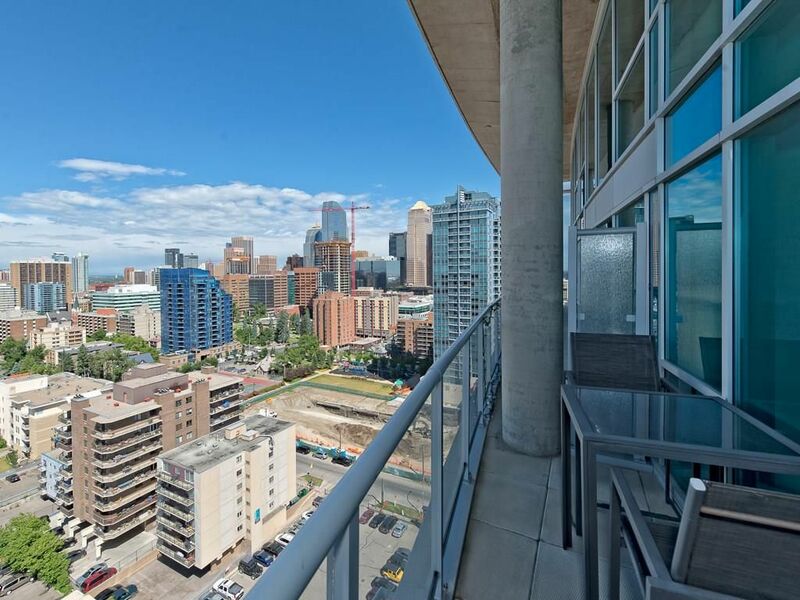 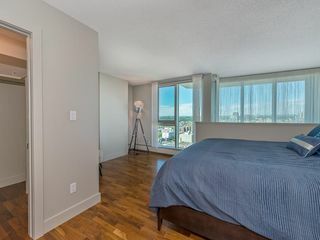 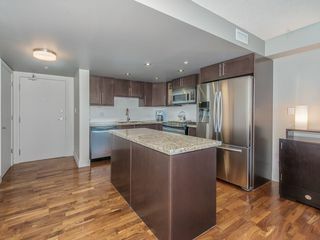 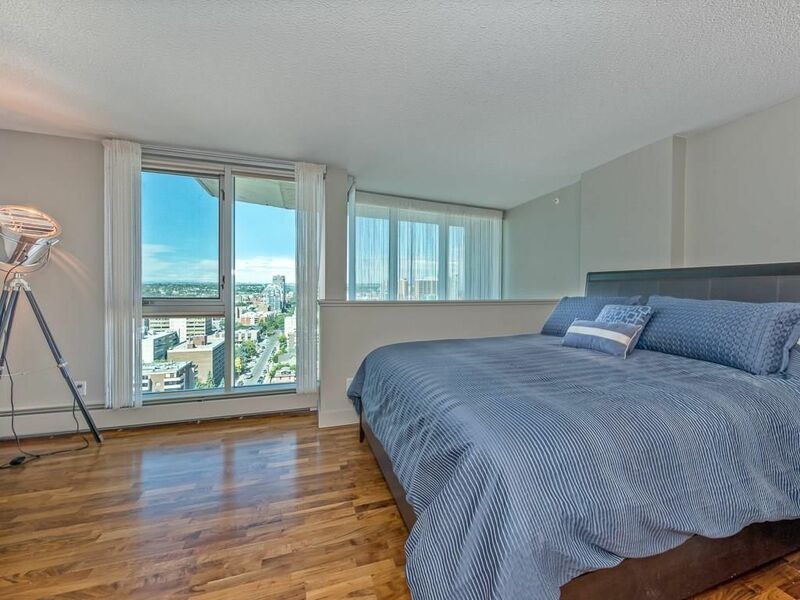 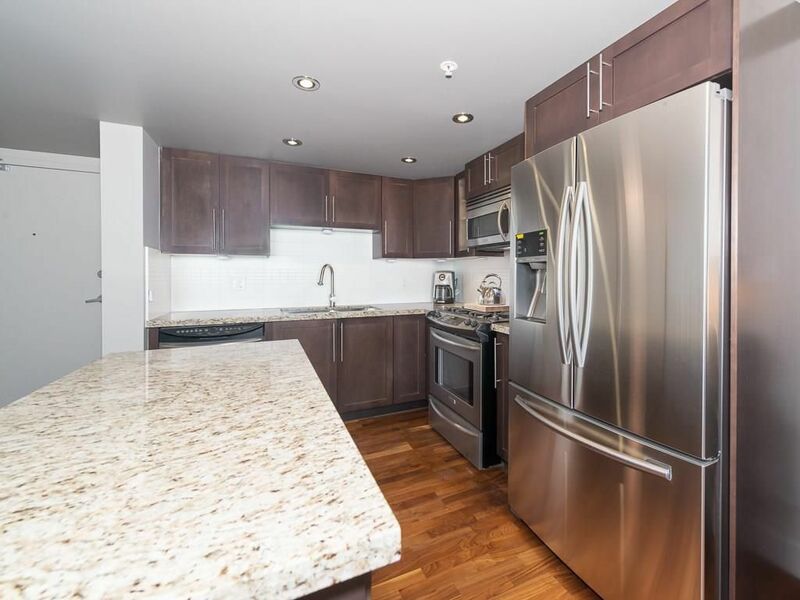 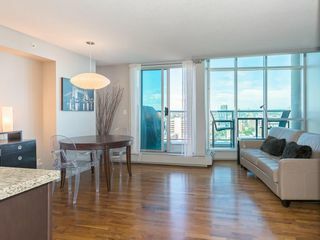 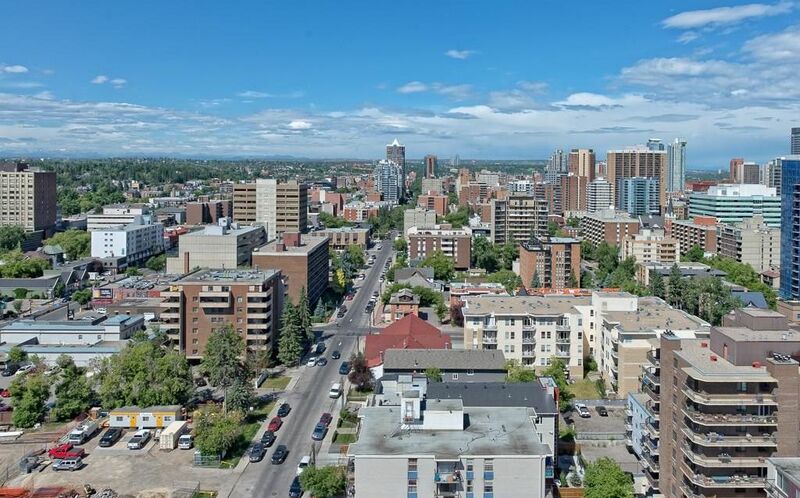 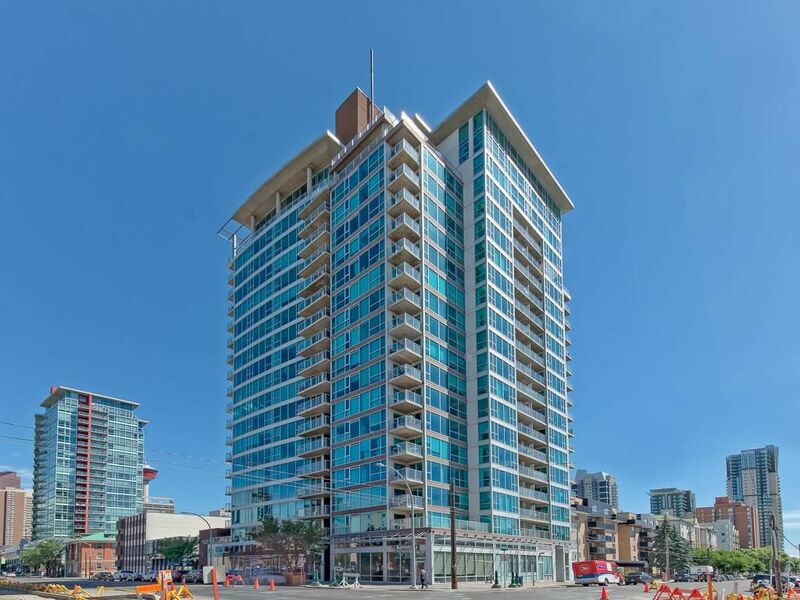 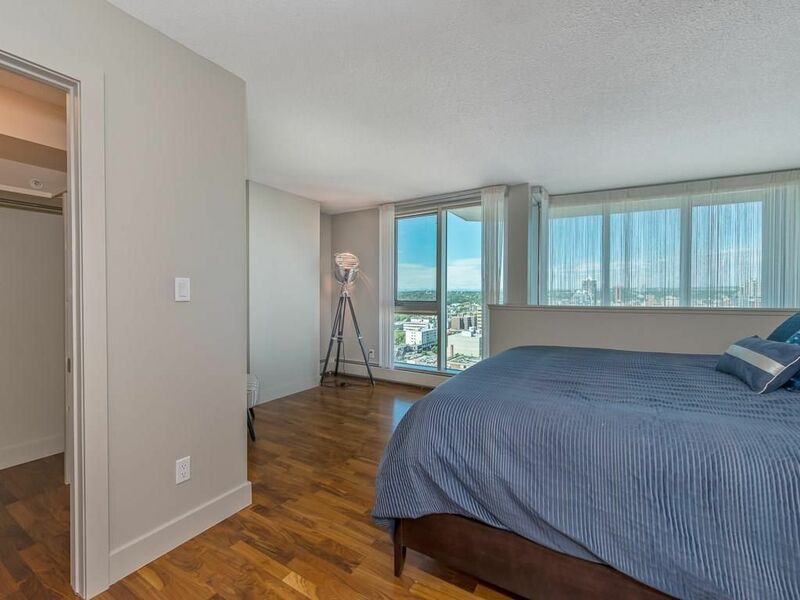 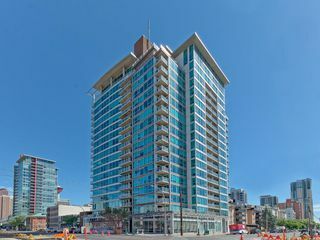 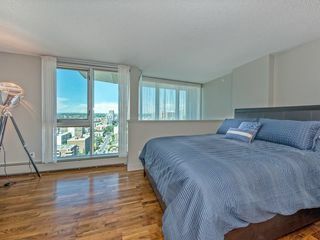 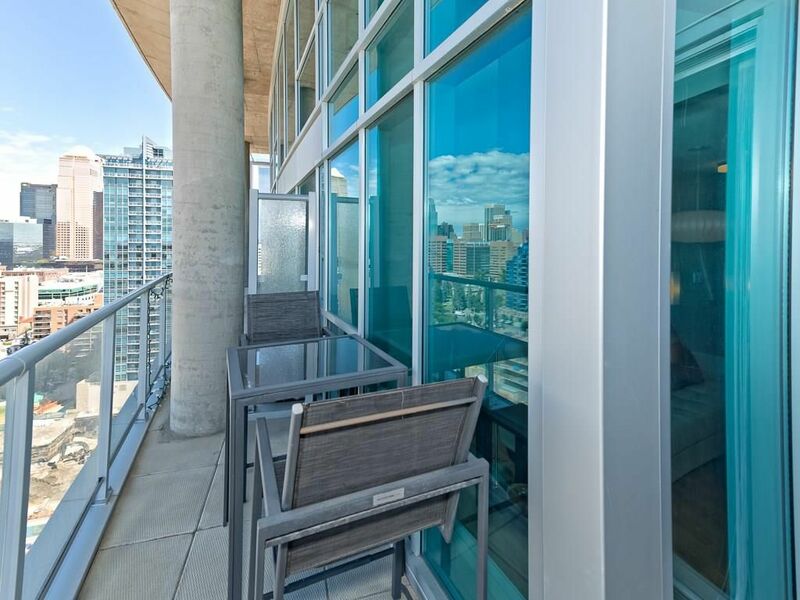 This exclusive penthouse condo is on the 20th floor of the sought-after Chocolate building located on trendy 1st Street in the Beltline surrounded by shopping, restaurants and night life. 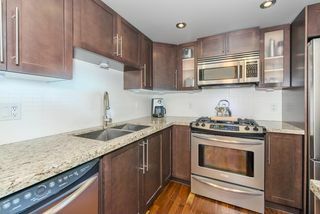 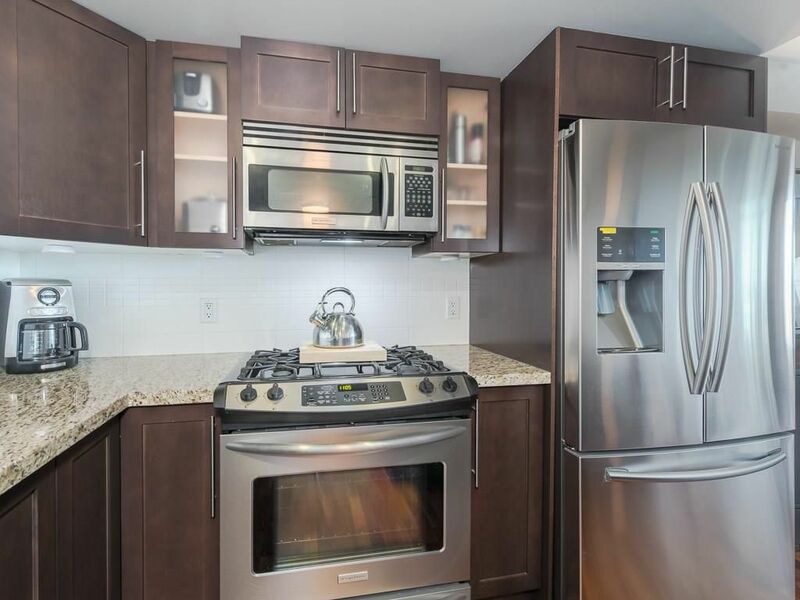 Main floor open concept boasts a kitchen, dining area, and living room, kitchen features granite counters, upgraded stainless steel appliances (gas stove), tiled back splash and island. 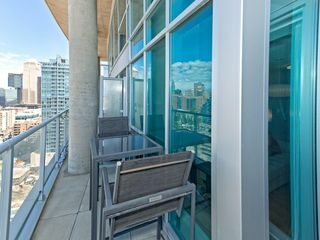 Sliding patio doors off the dining area lead onto the private deck with breath taking views. 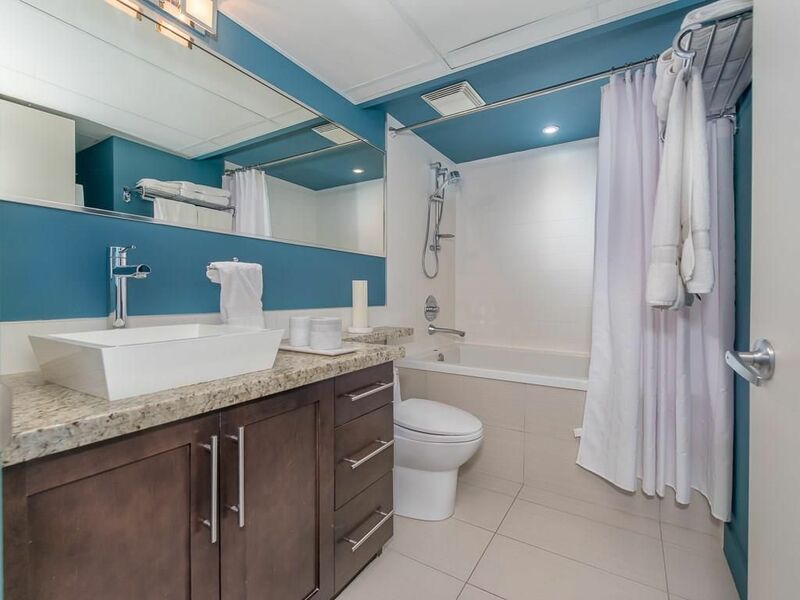 Upper level showcases a four-piece bathroom, bedroom and walk-in closet. 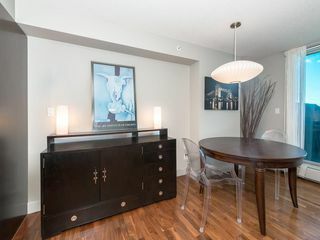 Beautifully finished with cherry floors throughout. 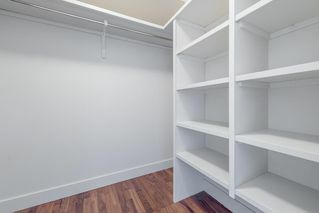 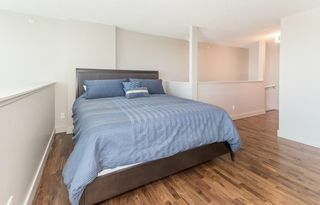 In addition, the unit includes in-suite laundry and storage and a titled underground heated parking stall. 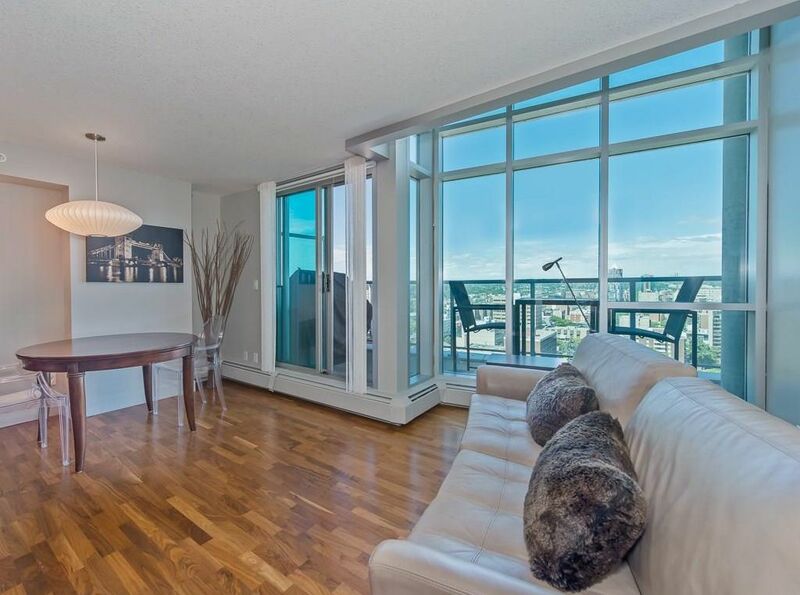 A must see to truly appreciate this trendy unit with spectacular views. 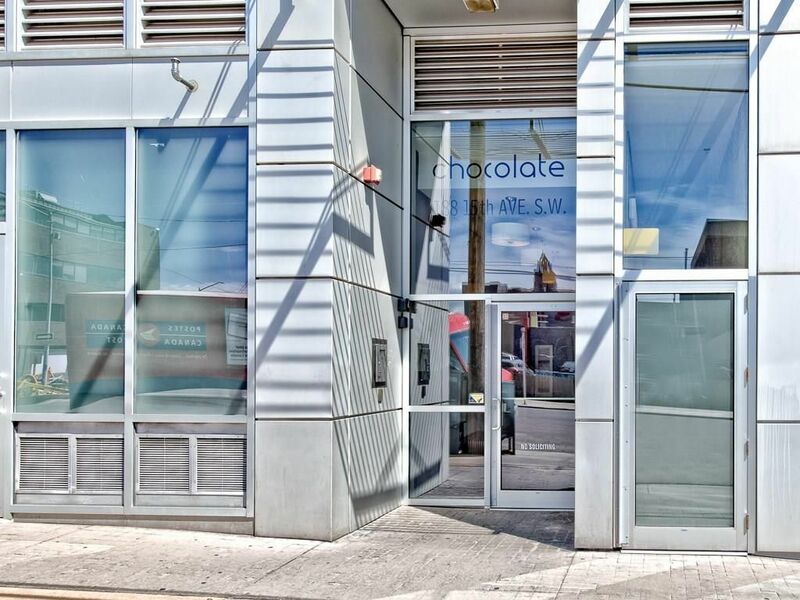 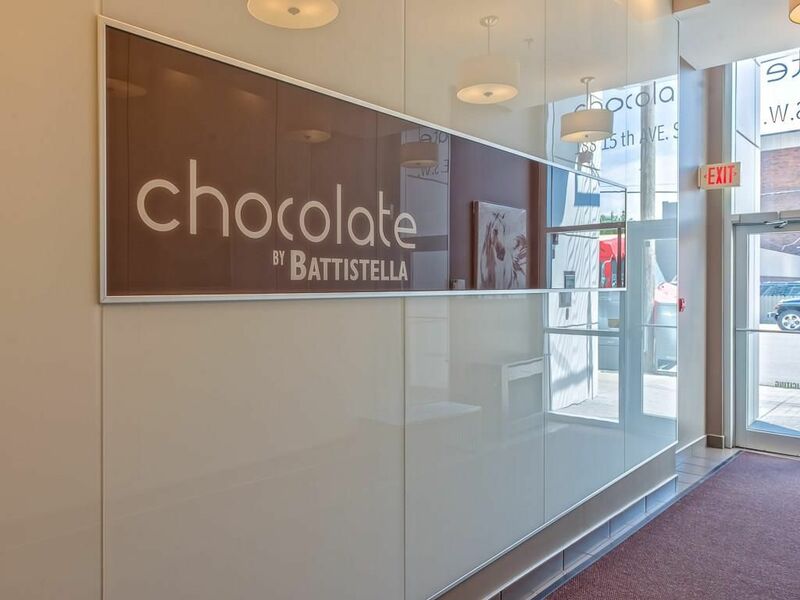 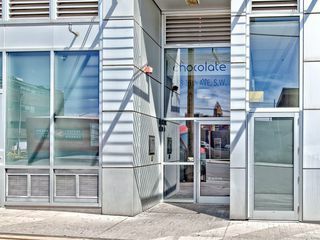 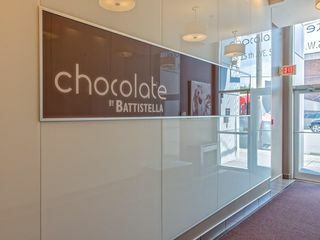 Chocolate by Battistella located in the Beltline surrounded by trendy shopping, restaurants and night life. 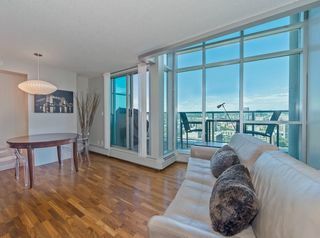 Floor to ceiling windows allow for loads of natural light. Kitchen with granite counters and tiled back splash. Four-piece bathroom with granite counters, tile floor and deep soaker tub.